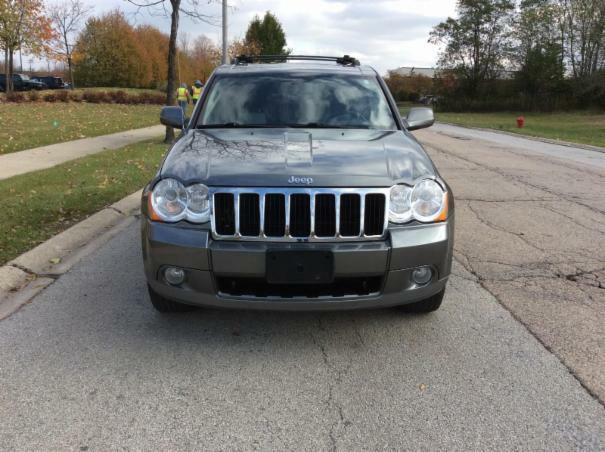 This 2008 Jeep Grand Cherokee Diesel is a midsize SUV with a powerful V6 diesel engine, black leather seats, and plenty of outstanding features. This edition is newly detailed, super clean, very sharp, and drives very well. The Laredo has classic styling, rugged good looks, capable handling, and has true off-road ability. It has that iconic " rough and tumble " image along with a spacious and comfortable interior. Options include a sunroof, power seats, windows, mirrors, locks, alloy wheels, towing, dual climate control, heated seats, roof rack, AM-FM stereo with CD player.